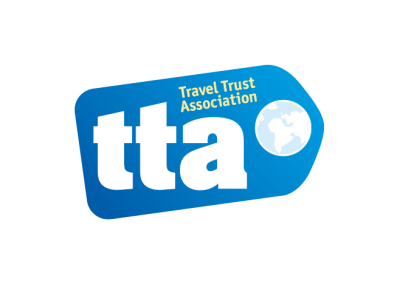 A Travel Trust Association member U4085 you can rest assured that your money is protected when you book with us. you want at the best possible price. Whether it's a one way flight from your local airport or a complex round the world fare we can help. We can beat any genuine like for like quote and offer a very personal service to all our clients. We offer a huge range of holidays both in the UK and every corner of the world, We book rail journeys , coach holidays , ferries and cruises. If it moves we can usually book it!